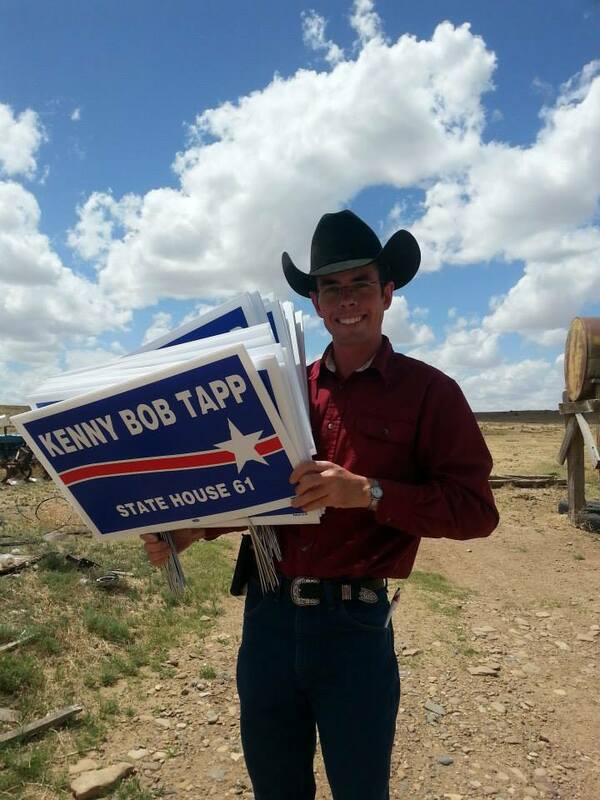 Yard Signs are Ready for Kenny Bob Tapp HD61! My yard signs are ready to be delivered and placed. If you would like to have one for your yard or business, please message me here, or give me a call! We will be traveling throughout the district again this month and would love to hear from you!